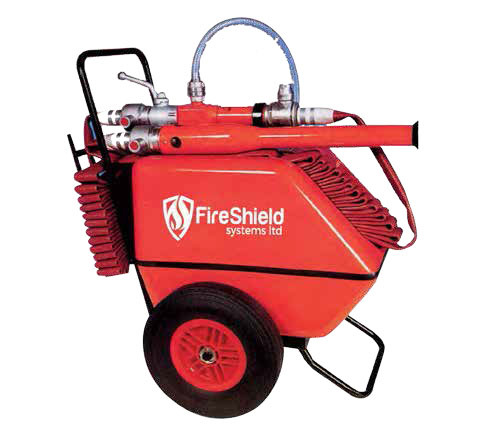 Compressed Air Foam systems provide a versatile fire fighting solution for various high-risk applications and can be implemented as an automatic or stand alone manually operated fire protection solution. Efficient use of water is combined with long agent throwing distance and fast flame knock down. Our solution provides a superior quality foam developed and tested over many years with excellent properties for flammable liquids or plastics with lower environmental impacts due to a reduction in polluted water run-off.